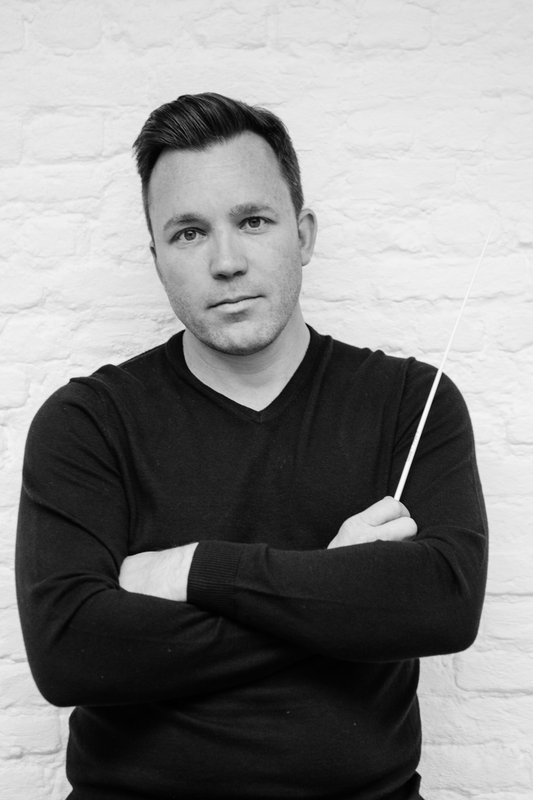 David Ramael is a Belgian orchestra conductor at the forefront of a new generation of entrepreneurial conductors. Above all he focuses on making classical music more relevant in today’s fragmented society. He is Artistic Director of Boho Strings, an innovative string orchestra based in Belgium. Moreover David Ramael has already achieved a remarkable track record of creating new and unique programs. For instance he regularly performs concerts in unconventional venues and he embraces the transformative qualities of music. David Ramael holds advanced degrees in conducting and musicology. He studied at the Royal Brussels Conservatory, the Free Brussels University, the University of Vienna and the University of Minnesota. Furthermore he was grant recipient of the prestigious Belgian American Education Foundation. From 2004 until 2013 he was Director of Orchestras at Hofstra University in New York. In addition he served as Artistic Director of Gemini Youth Orchestras from 2011 until 2013. Known for his genuine heartfelt musicianship, David Ramael combines a clear artistic vision with a strong interest in social issues. As a result he is a frequent guest in all the major concert halls in Belgium, such as BOZAR, Concertgebouw Brugge and De Bijloke in Ghent. Furthermore he is regularly invited as guest conductor with orchestras such as the Orchestre Philharmonique Royal de Liège, the Orquestra Classica da Madeira and the Belgian National Orchestra.